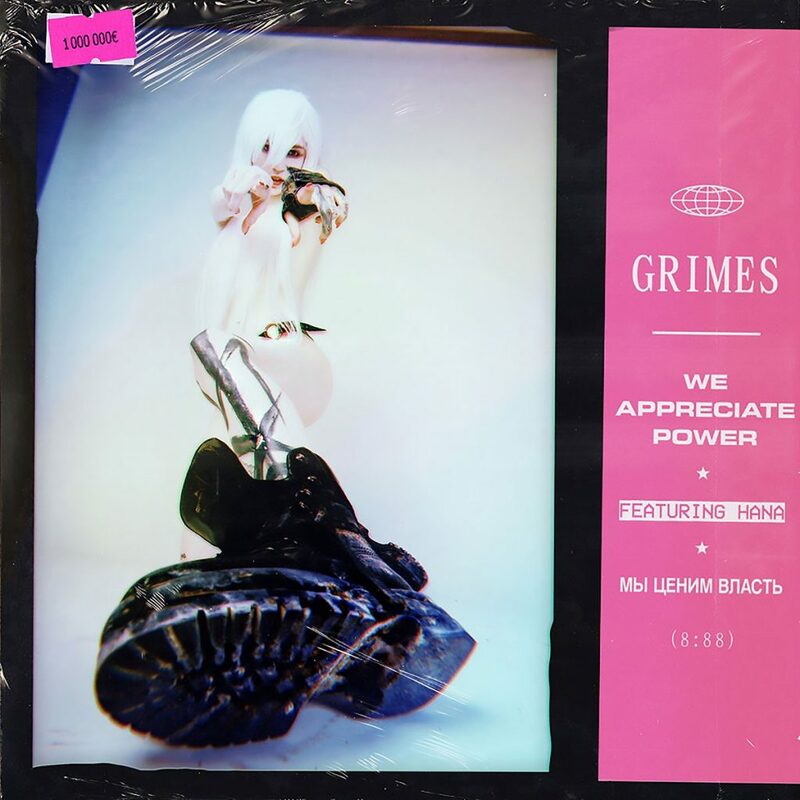 Grimes, We Appreciate Power (feat. HANA). If you’d thought that Grimes’ star was on the wane, then on the basis of the scintillating We Appreciate Power (featuring self-professed ‘night elf songstress’ HANA), it’s high time for a rethink. Its verses awash with both the visceral rush of early NIN and, perhaps more improbably, peak ABBA, its second is seemingly inspired by Elon Musk as much as it is recent collaborator Janelle Monáe, as Claire Boucher prophesies: “People like to say that we’re insane/ But AI will reward us when it reigns/ Pledge allegiance to the world’s most powerful computer/ Simulation: it’s the future.” It’s thus somewhat turbulent, and that bit fragmentary, but would doubtless sound exemplary blaring from the wound-down windows of a Tesla at full tilt. We Appreciate Power is available now via 4AD.